Everyone seems to be on social media, and if you aren’t people are really surprised. Since I am a teenager, everyone assumes I am on some social media platform, whether it is Instagram or Snapchat. People are always shocked when I tell them I don’t really use social media. Their response is always the same, “How?” or “Really?” Every. Single. Time. This is just the generation now, everyone is expected to have it, but do people really know how to use social media to promote their businesses? 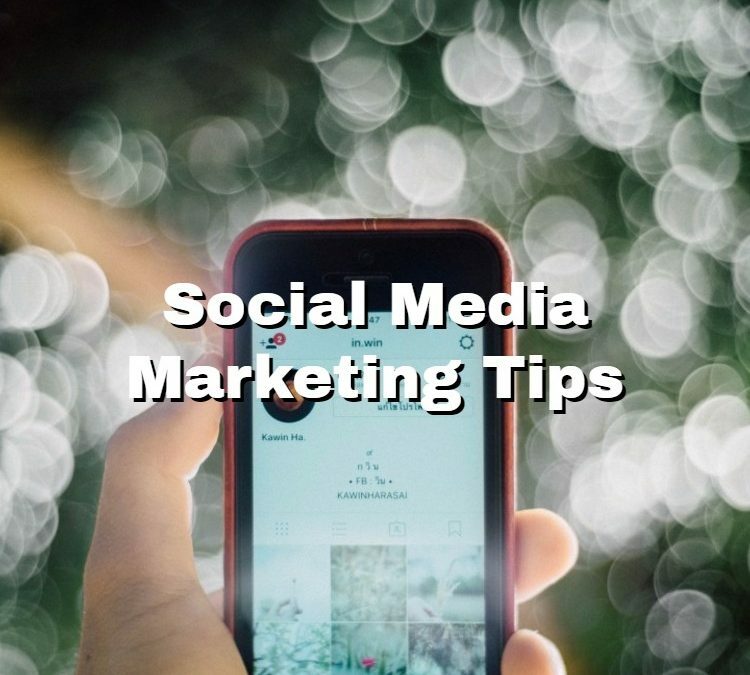 When you are using social media to promote your company, make sure to keep your posts relevant to what your business is. As I have probably mentioned multiple times before, keep your business page and personal page separate. No one that is following your business page wants to see what your children are doing. Never forget to add links at the end of each post, this helps with search engine optimization and get your results higher in the Google “standings”. This should be everyone’s goal when blogging or posting anything on Facebook, Twitter, or any social media platform. This may seem pretty self-explanatory, but I’m just going to say it anyway. The higher you are in the Google “standings”, the more traffic you are getting to your site, and the more likely you or your business are going to get noticed. Yes, I know, everyone already knows this, but it had to be added. Don’t ever forget who you are trying to sell to. If you are a company that sells cat litter, don’t be advertising to someone that is looking for dog beds. This may make sense, but a lot of people struggle with sticking to their original plan. I find it hard to even figure out a successful plan, to begin with, sometimes people struggle with figuring their out a target audience. I always try to make it more specific, but generally, they are on the more broad side of the spectrum. Stay consistent! I don’t know what I hate more than when a post is on the wrong day or people not updating regularly. When I think of someone who has a plan, I automatically see a page that has a weekly schedule, such as Motivation Monday, Throwback Thursday or Fun Friday. Obviously, you would also make the posts relevant to what your company does.